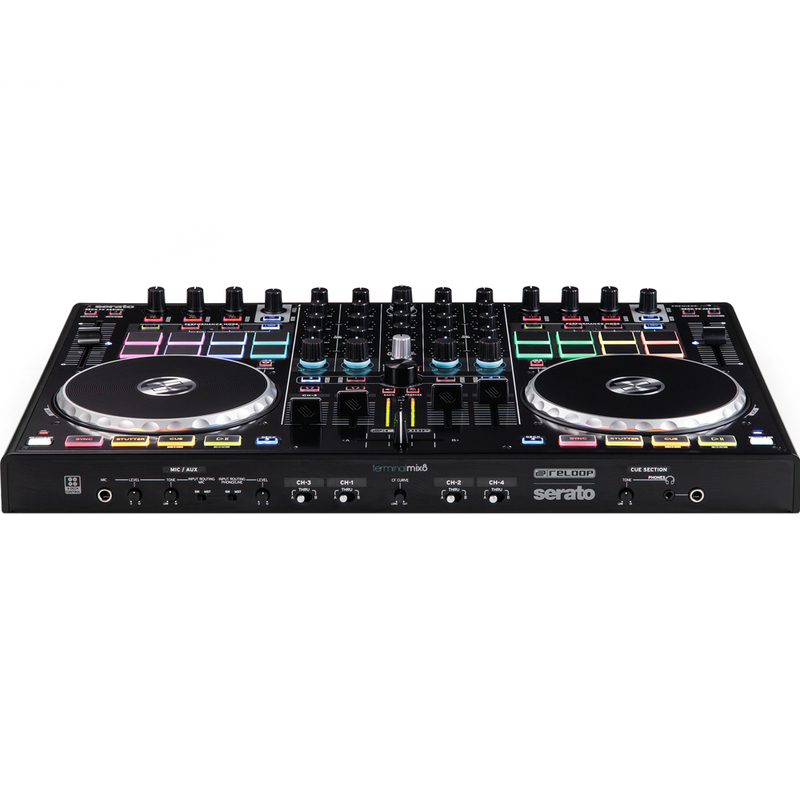 The Reloop Terminal Mix 8 is a 4 deck pad based DJ controller designed to work with Serato DJ software. It has been developed in close cooperation with Serato to ensure it meeds the demands of today's professional DJ. 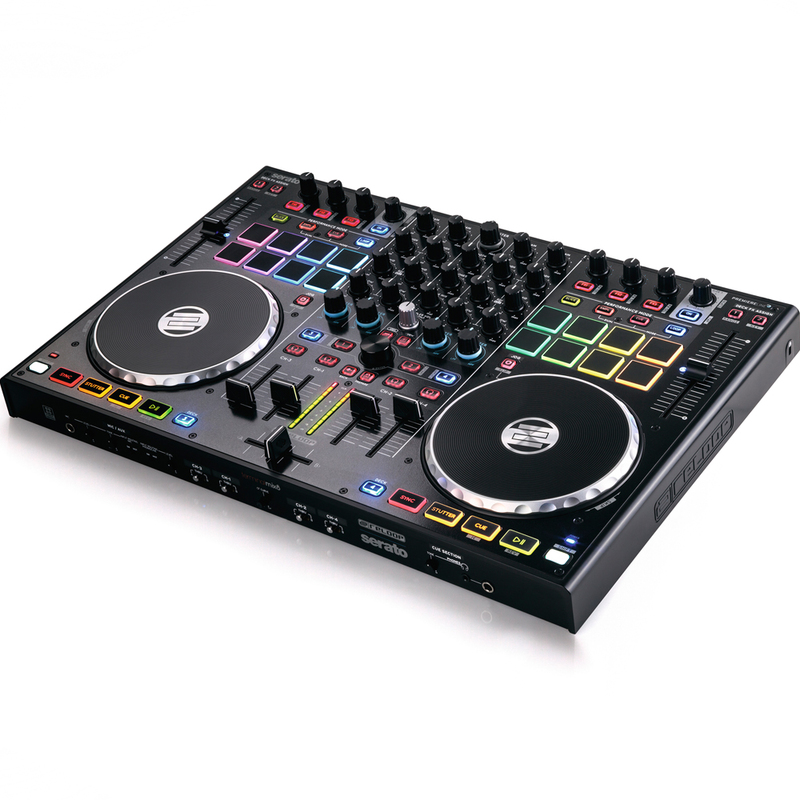 The Terminal Mix 8 features a range of sound manipulating tools offering unique controllerist possibilities, in fact it is endorsed with the same professional features that have made the Terminal Mix range of controllers popular worldwide. At the heart of the Terminal Mix 8 is the pad performance section, the 16 touch sensitive RGB pads can be used to trigger cue points and samples as well as activating loops and controlling Serato's loop slicer. The loop and slice modes allow for creative remixing on the fly, when the slice button is engaged the musical phrase will be divided into 8 equal parts which are assigned to the pads for instant remix possibilities. Loop mode allows you to store 8 different loops of varying length across the pads, the dedicated loop size encoder gives you instant hands on realtime control over the loop lengths. 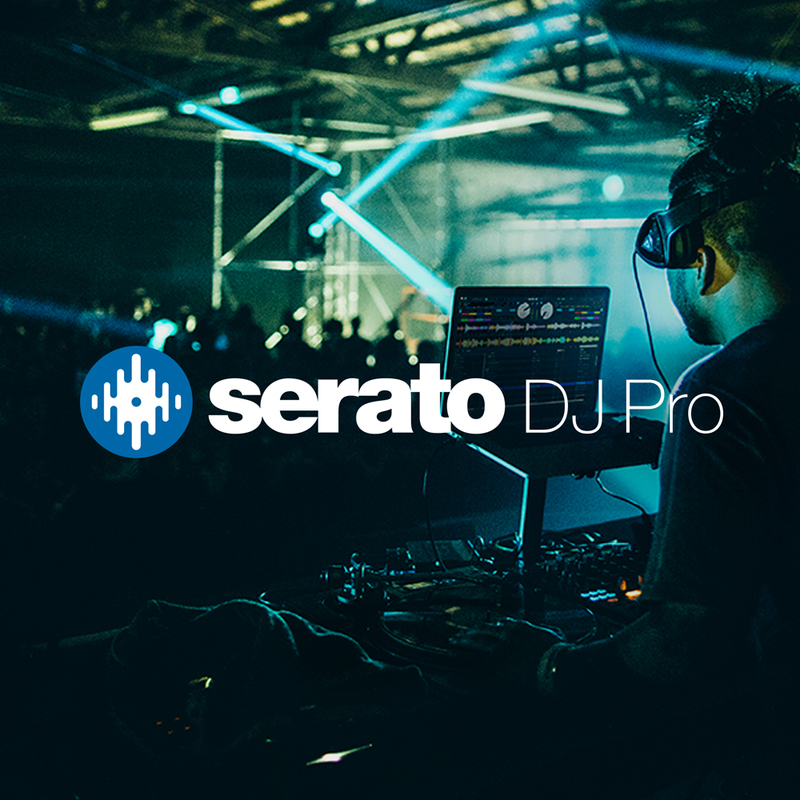 The effects section features an endless encoder, 3 rotary knobs and 4 buttons which allow you to quickly navigate Serato's Izotope powered FX. The Terminal Mix 8 features the same 15.5cm diameter jog wheels that can be found on the Terminal Mix 4. The 100mm pitch controls offer a 14-bit resolution for precise beat matching and each channel also features a large rubberised filter knob for smooth filter sweeps. The built in audio interface allows for easy integration into any club PA or home setup. The precise metering is switchable between the channels and the master output so you can keep a contact check on your levels. 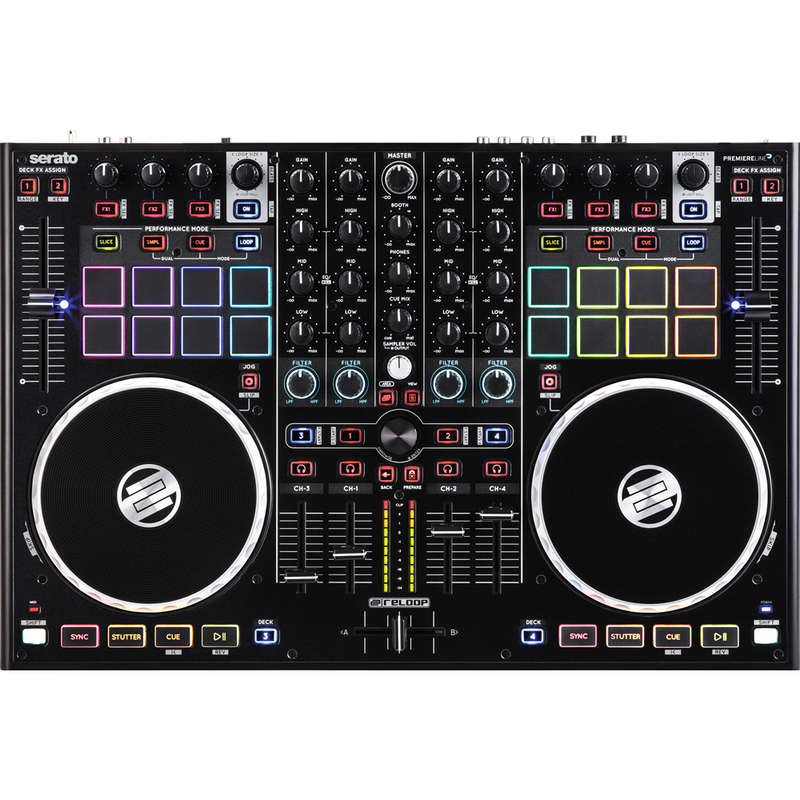 The Terminal Mix 8 is plug and play and includes the latest full version of Serato DJ.